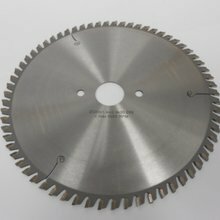 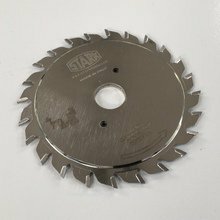 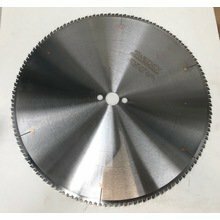 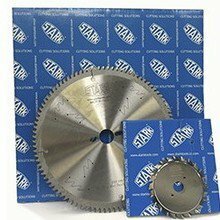 Where available, we have listed below the most common Sawblades for your machine to order directly from this page. 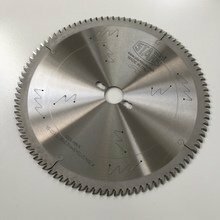 If the part you require is not listed below or you need a diferent bore or special pin holes please complete the form below. 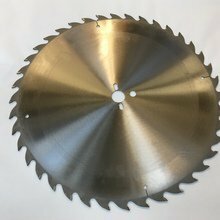 Regards the "Wadkin Bursgreen Tooling Team"